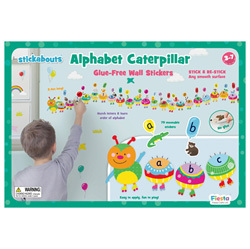 1 Wild Animals Alphabet - Stickabouts (T-2888) was added to your basket. 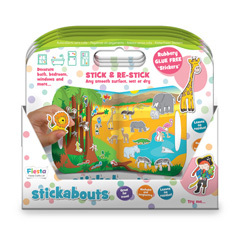 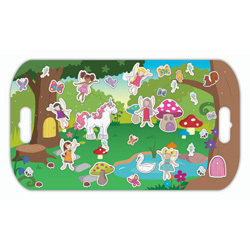 Children can let their imaginations run wild and enjoy hours of fun with the Stickabouts range. 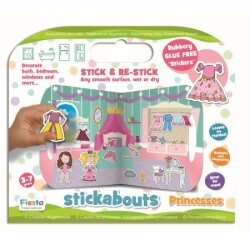 Best of all for parents, you wont have the hassle of trying to remove residue that you get with conventional stickers. 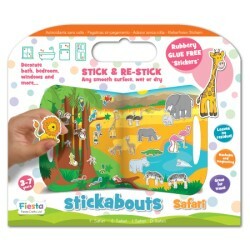 Being glue free makes them a perfect travel toy too, and the stickers can be wiped with water and reused as many times as your children like. 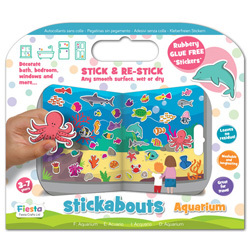 Stick them to the bath, fridge, floor, doors, bedroom furniture, or anywhere else with a smooth surface, then quickly and conveniently remove them leaving no residue. 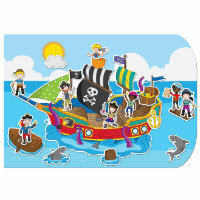 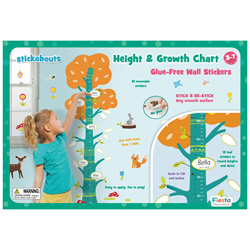 Completely reusable, Stickabouts are longlasting and provide endless play opportunities for younger children who enjoy storytelling or just decorating.